If you are like most people, when you hear the word “plumber” you probably automatically think of leaky faucets, clogged drains, and frozen pipes, but expert plumbers really can do so much more for you! 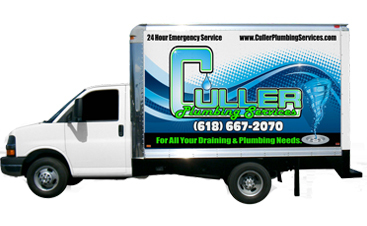 At Culler Plumbing Services, we offer a wide variety of plumbing services for you to choose from. Whether you are remodeling your bathroom, your home has hard water or you want professional help hooking up new appliances to your home’s natural gas lines –you can rest assured that our plumbers always have your back. In general, natural gas is a very efficient and safe form of energy, but any leaks or accidents could lead to a dangerous situation. Carbon Monoxide poisoning is a major concern when it comes to gas line repairs and installations, and if you are exposed for too long, the consequences could be deadly. That is why, any time natural gas is involved, you should never attempt to address the issue on your own. 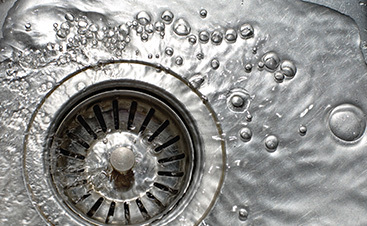 Don’t take the risk; get the expert plumbing service that you need safely and effectively by turning to the experienced professional plumbers at Culler Plumbing Services. Whether you are hooking up new appliances to your natural gas lines or you have a gas leak that you need to be repaired, there is no better company to turn to than Culler Plumbing. 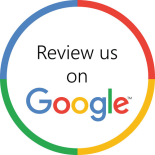 We have the experience and the expertise that you’ve been looking for, plus we keep our prices affordable, so that everyone can get the level of service that they deserve. 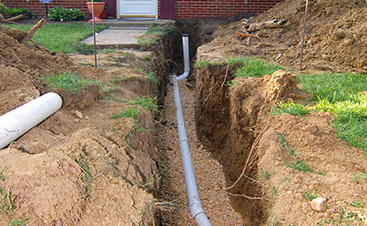 Contact us today about the gas line services you need!